Global demand for palm oil is ever increasing. 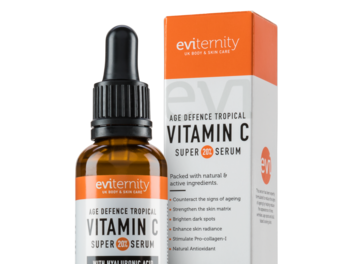 Recent news of supermarket chain Iceland’s plans to remove palm oil from its own brand products has put the spotlight on the environmental issues caused by palm oil cultivation, namely the clearing of virgin rainforest in Indonesia and Malaysia, which is driving the extinction of critically endangered orangutans, tigers, elephants and rhinos. 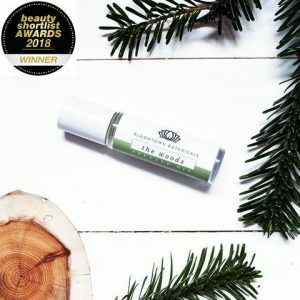 Launched in 2017, the Orangutan Alliance International Palm Oil-Free Certification team is comprised of qualified food, beauty, product development and sustainability experts who wanted to assist through consumer choice on the issue of conflict palm oil. Orangutan Alliance, a registered charity, advocates for consumer choice as well as supports grassroots conservation and forest protection projects affected by conflict palm oil, though profits from their certification program. 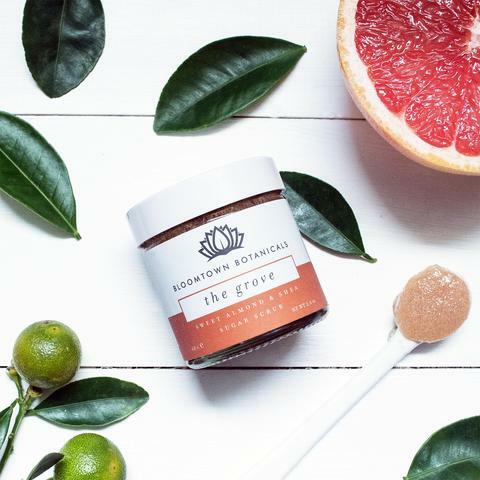 Cornwall-based beauty company Bloomtown Ltd has received Orangutan Alliance palm oil-free certification for its full range body & skincare, becoming the first company in the UK to do so. 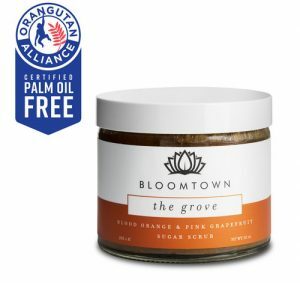 Bloomtown, which was launched in April 2016 by husband and wife co-founders Medwin Culmer and Preyanka Clark Prakash, joins Canadian beauty brand Loa and Nuttvia brand Hazelnut Spread to get behind Orangutan Alliance’s international palm oil-free certification amongst other well-known brands. 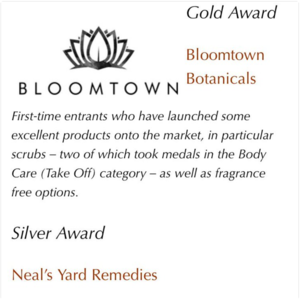 Since launching, Bloomtown has earned top ethical accreditations from the likes of The Good Shopping Guide – as well as won Gold at last year’s FreeFrom Skincare Awards, beating out industry giants such as Neal’s Yard Remedies. Bloomtown donates 10% of its profits to environmental and social causes. 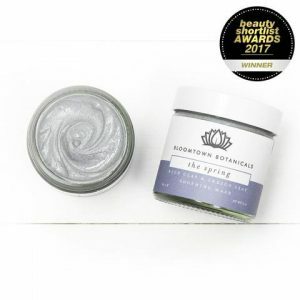 You can purchase products directly from their website or at Anthropologie, moonpig.com and Eden Project.